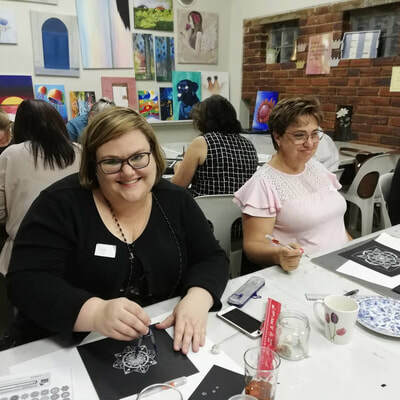 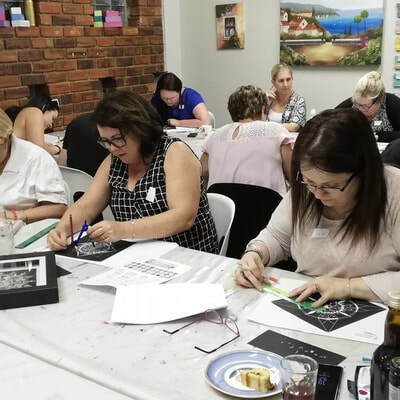 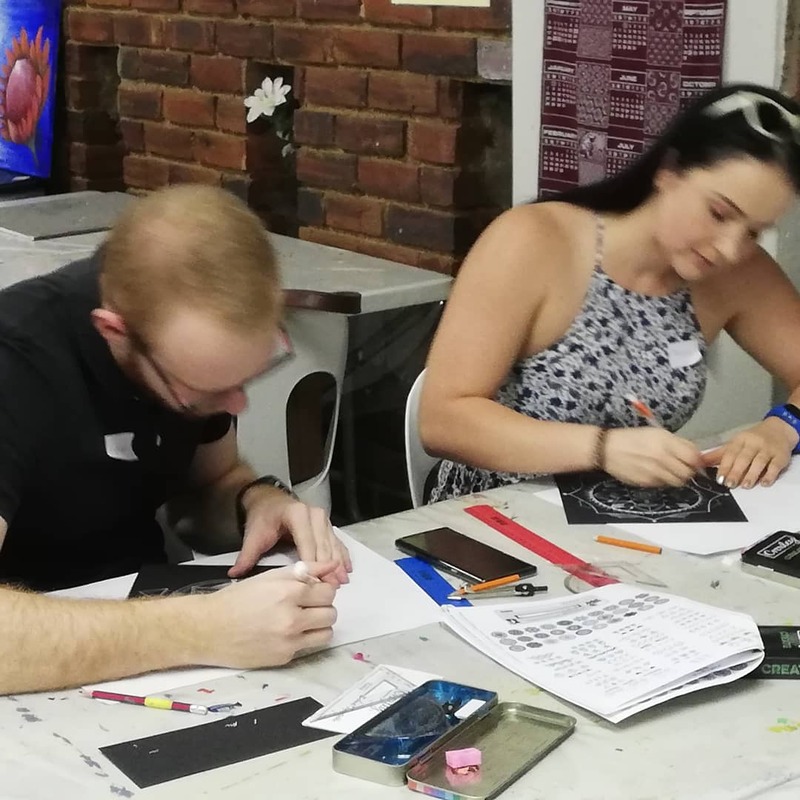 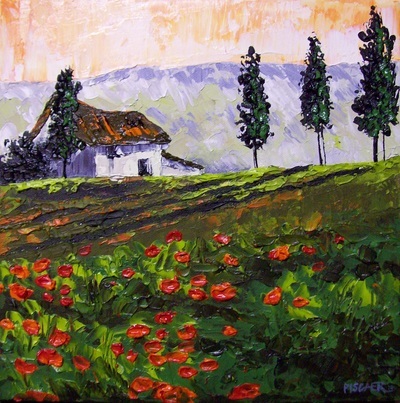 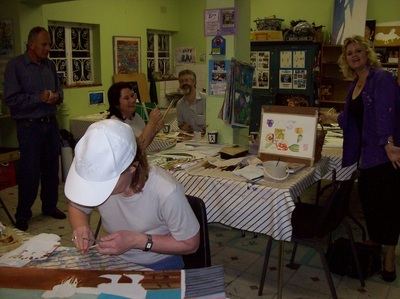 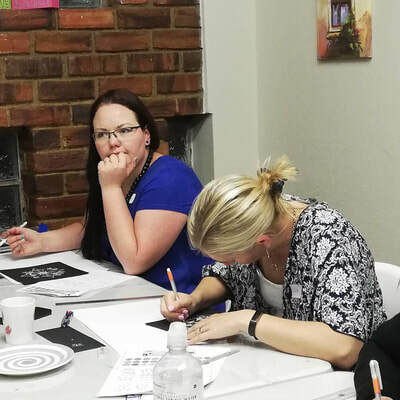 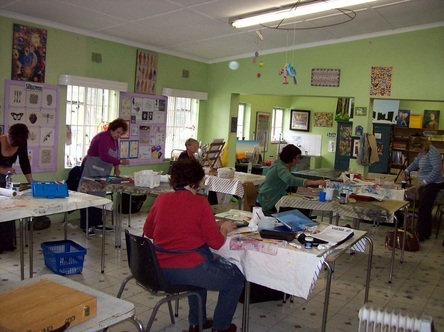 is a friendly art & craft studio based in Sandringham, Edenvale & Bedfordview, Johannesburg. We run a drawing course for beginners, weekly ongoing classes for the intermediate & advanced art students, and adult textile painting classes which are great for all levels. 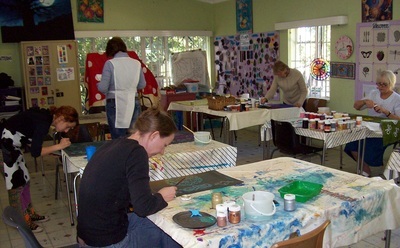 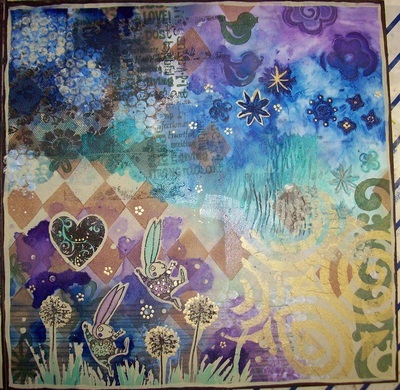 We also offer workshops on a variety of crafts, styles, techniques & media. Oh no, we are fully booked. 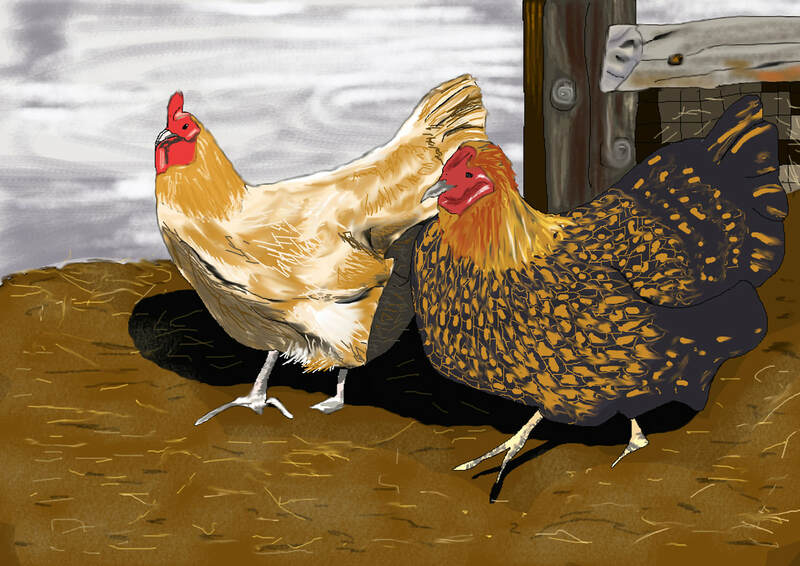 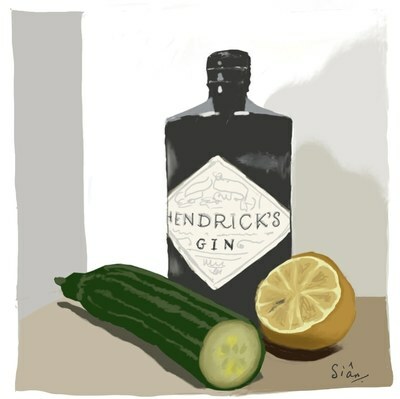 ​​I tutor a digital illustration, diploma course​ through the London Art College in the UK. 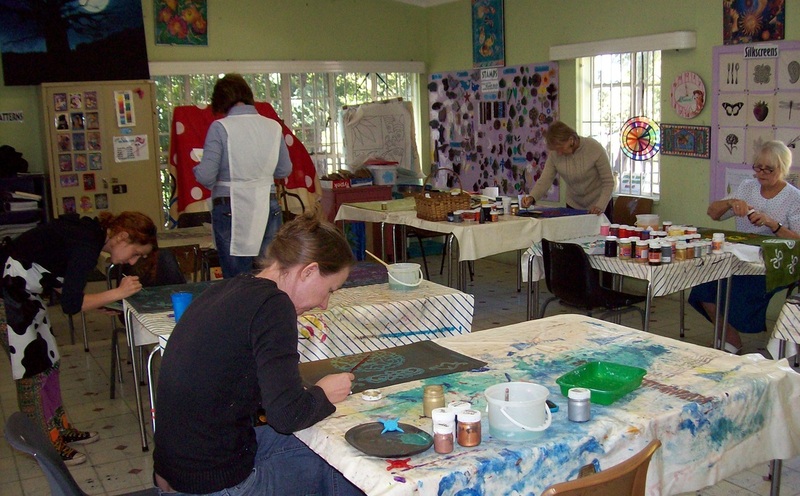 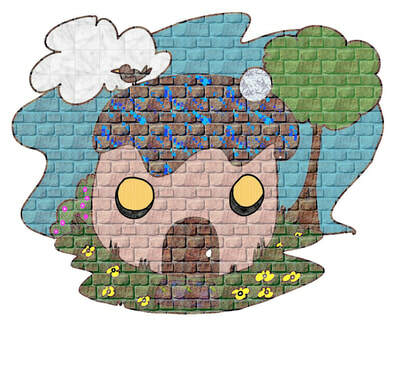 ART ZOO runs art & craft workshops with a variety of styles, techniques & Mediums. Each workshop is totally different from the next & may require some art skills, while others are suitable for absolute beginners. 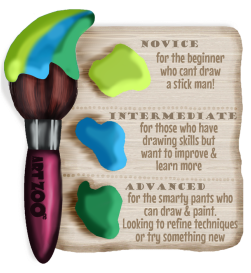 Check out the 'paint-ometer' for difficulty level. 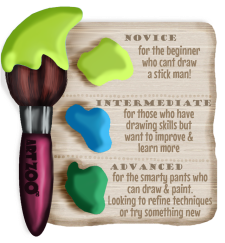 Something new to learn for everyone! 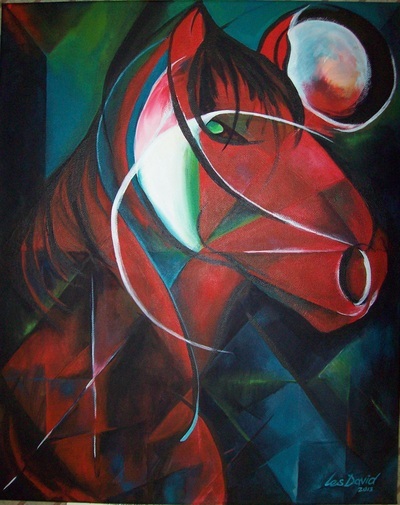 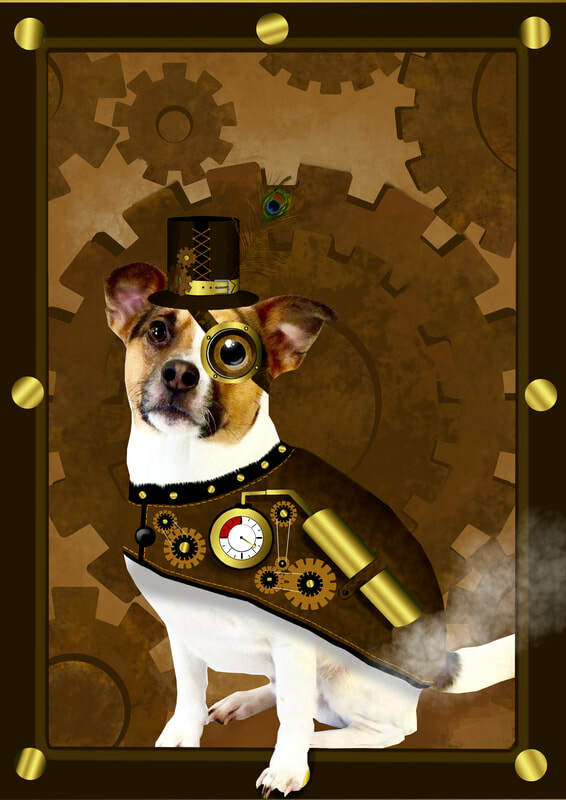 Join our mailing list below & LIKE our Art Zoo facebook page. 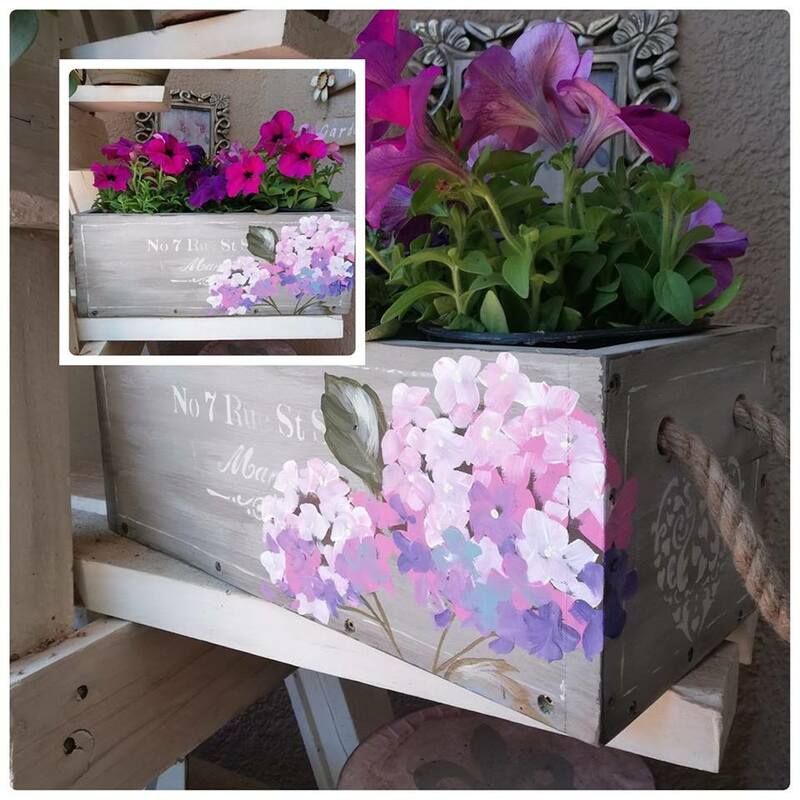 Join us for a chalk Paint and painting duet! 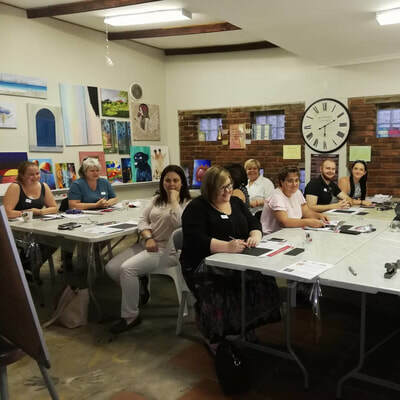 Learn chalk paint fundamentals, paint application, stenciling, antique glazing, edging and how to freehand paint hydrangeas. 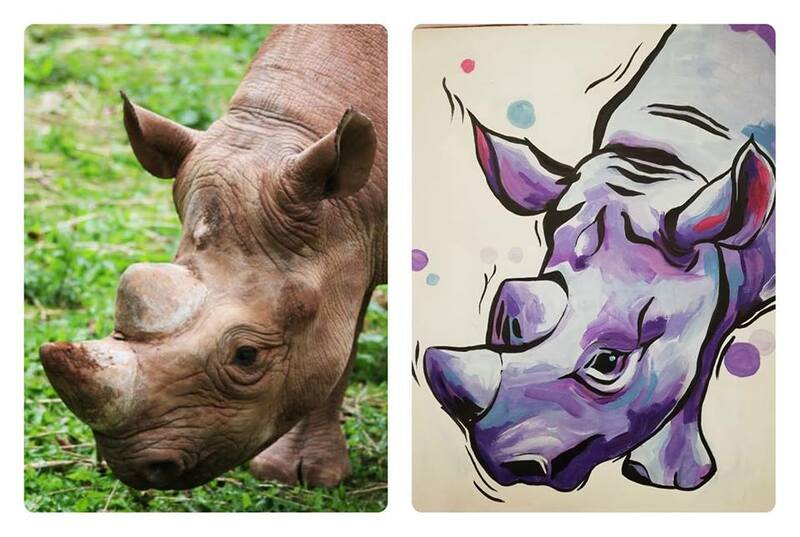 Im trying to help her raise money for the baby rhino's and elephants at the Hoedspruit endangered species Centre and I have just the perfect idea! 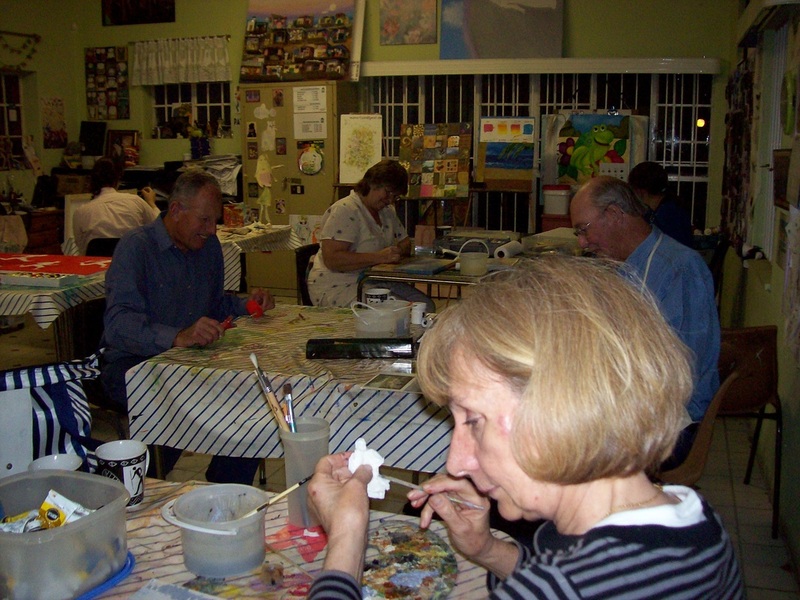 Cnr Anne St and Athlone Ave, Sandringham. All proceeds will go to the facility. 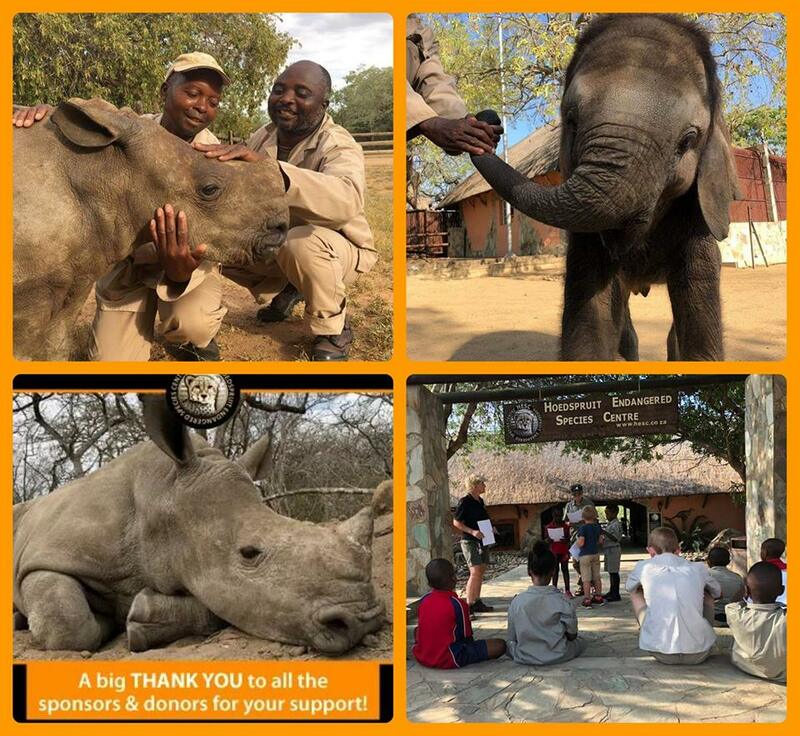 Please support us if you are able to. 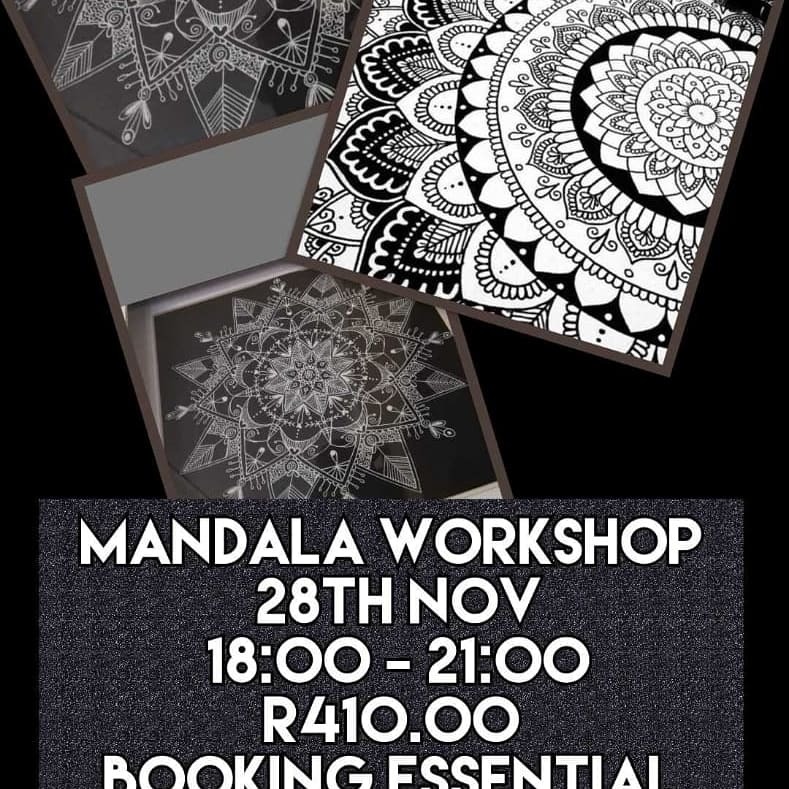 You can check their Facebook page out here. 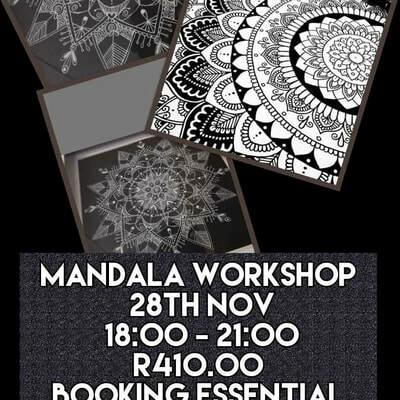 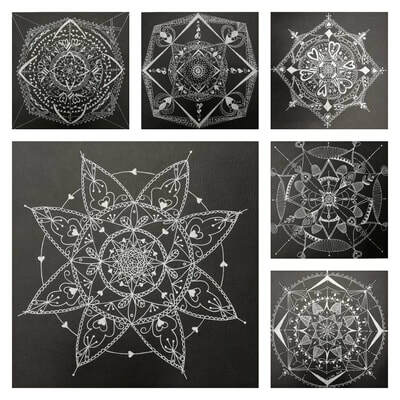 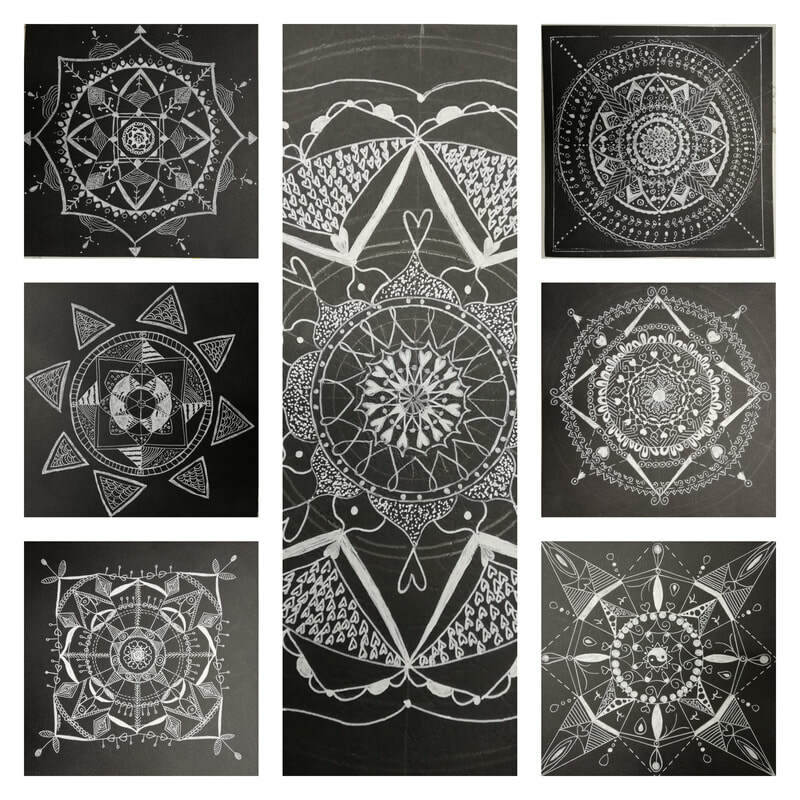 ​Join us for our third Mandala Workshop! 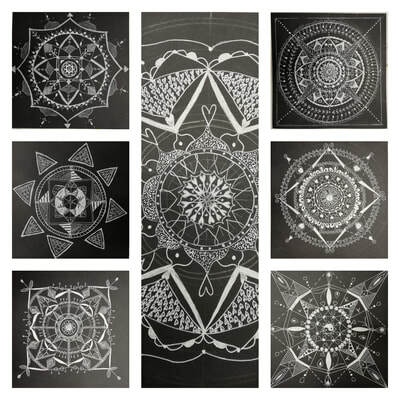 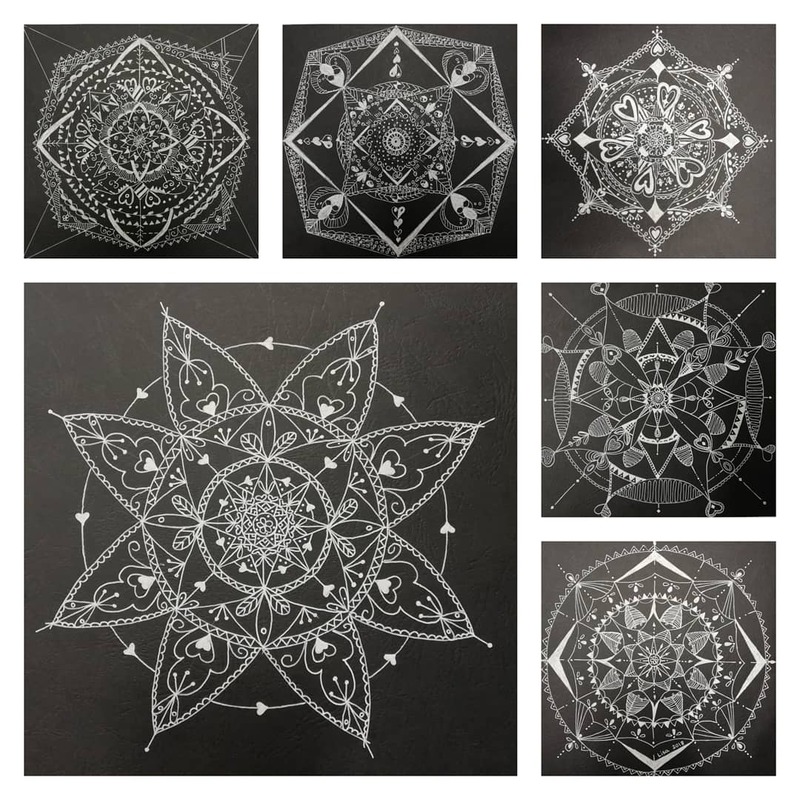 Learn the construction techniques to create you own, unique Mandala from scratch. 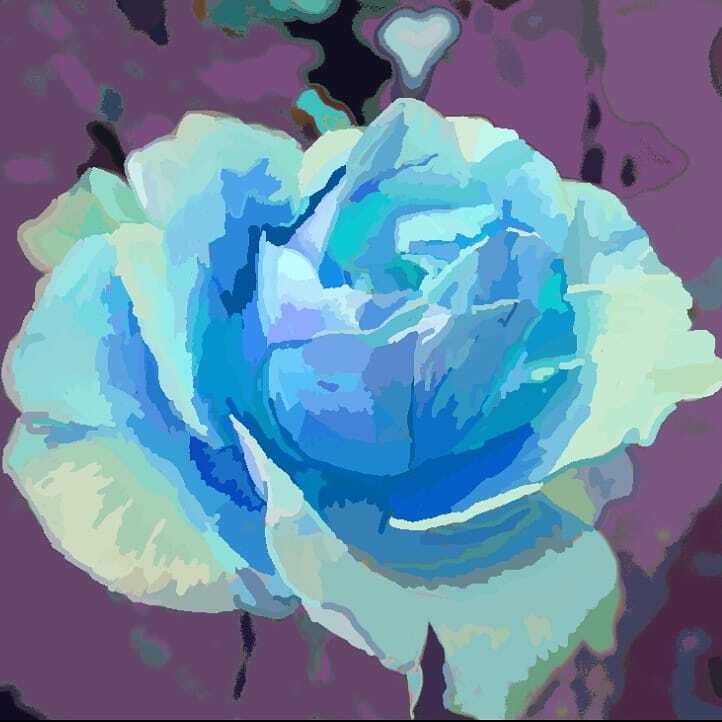 Your e-mail address will not be used for spam or shared with anyone else.